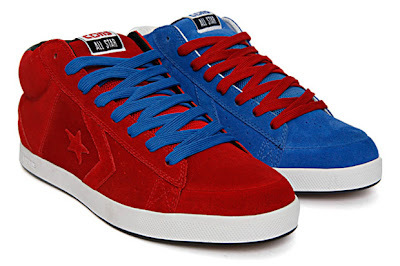 Converse is primarly known as a manufacturer of basketball sneakers but they have been silently building up their skateboard sneaker lineup in recent years. 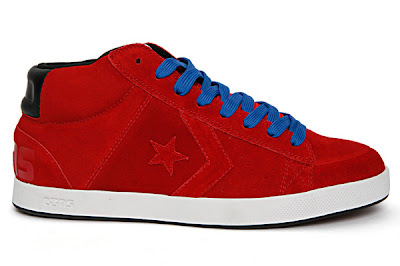 The Revere Mid's feature a comfortable looking suede upper in vibrant blue or red with a white midsole and contrast laces. 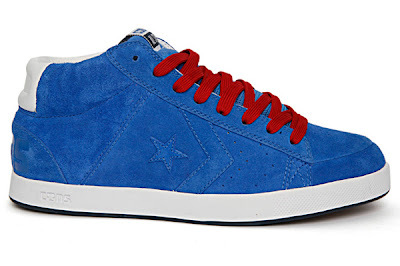 Out now at select Converse retailers.